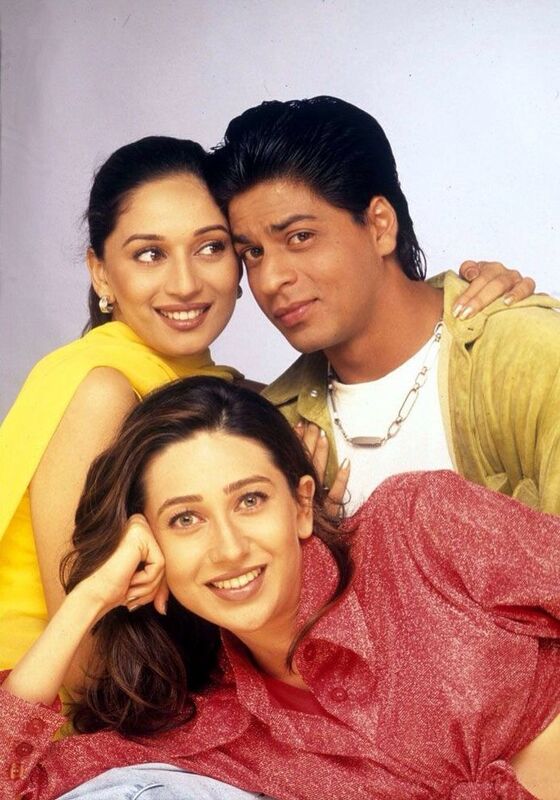 Love stories we absolutely love! Without love, there would probably be no poetry, no tales of lovers, and no romantic films, that have been successfully sweeping people off their feet since the launch of cinema. Love stories in films evoke a feeling of warmth, hope, and positivity among people, and despite being fictional or dramatic, the audience always finds something that makes them relate to the story. With Valentine’s Day so close, we cannot but talk about some of the best love stories portrayed on screen and celebrate this universal emotion. So, here we are, with our list of all-time favourite romance films from both Hollywood and Bollywood, spanning decades. 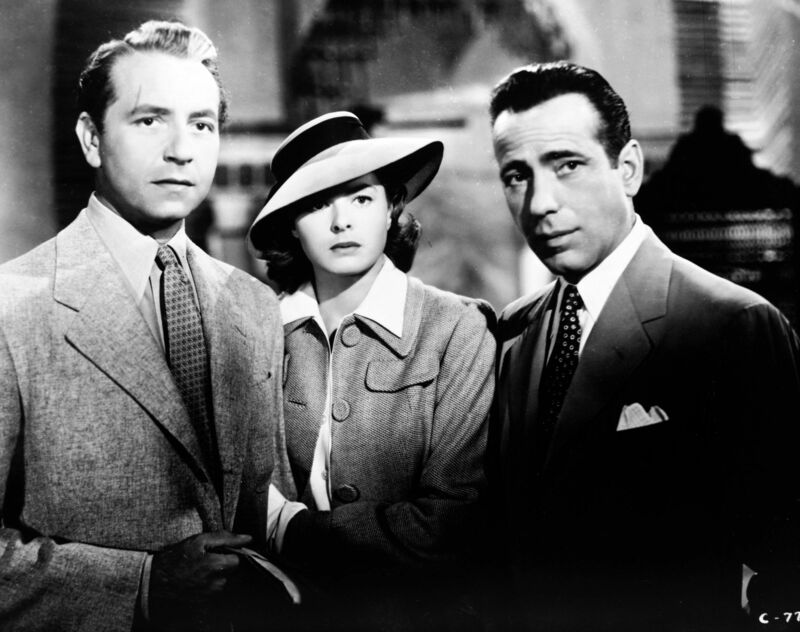 Humphrey Bogart and Ingrid Bergman’s work had made this is a classic romantic film. 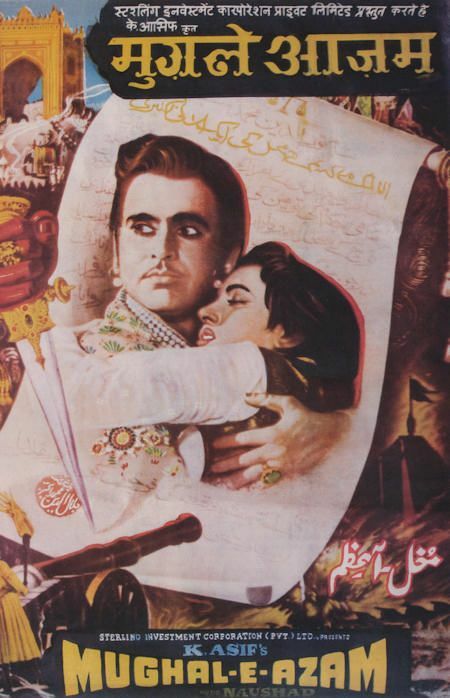 The epic saga of Mughal prince Salim and courtesan Anarkali, was made immortal by Madhubala and Dilip Kumar. This was truly a bold love story for its time. Loving yet tragic, this story of two lovers, who could never have a forever after, remains iconic. 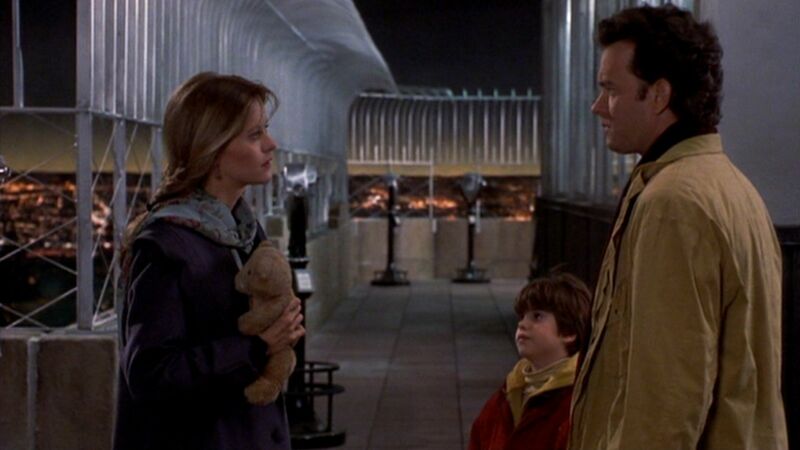 Meg Ryan and Tom Hanks in this film will make you fall in love with the idea of love itself. We love how this film addresses when love and friendship intertwine. A modern-day classic Shah Rukh Khan and Kajol have made this film evergreen. 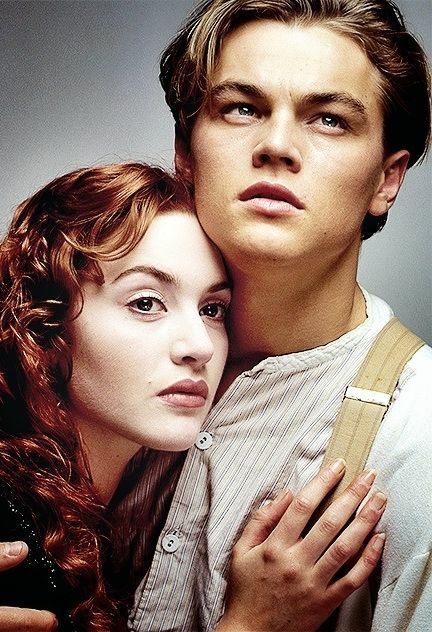 This award-winning film immortalized Jack and Rose in the book of love. A classic novel turned into a film, this was another modern-day favourite. One of the finest films of this millennium, this film merges science fiction with love, resulting in a great story. Two strangers, an unknown city, and a sleepless night can make for the perfect start of a love story. 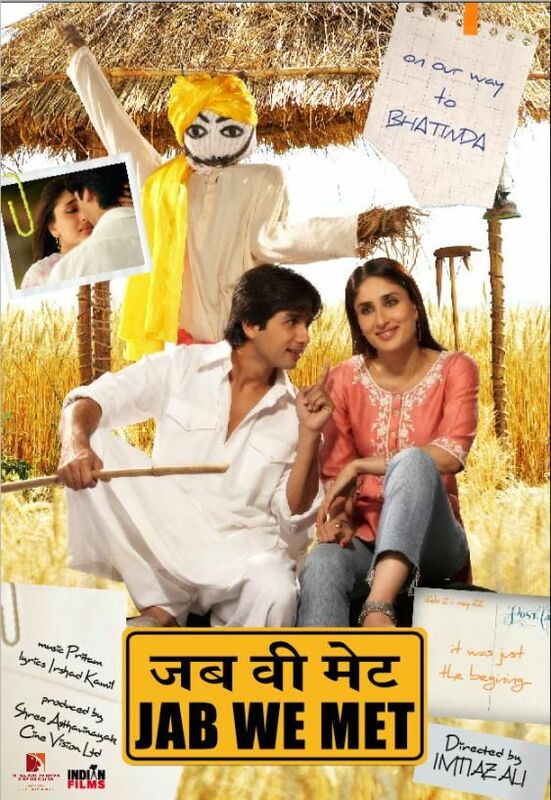 Kareena Kapoor made us fall in love with her cheerful and loving character as well as her story. 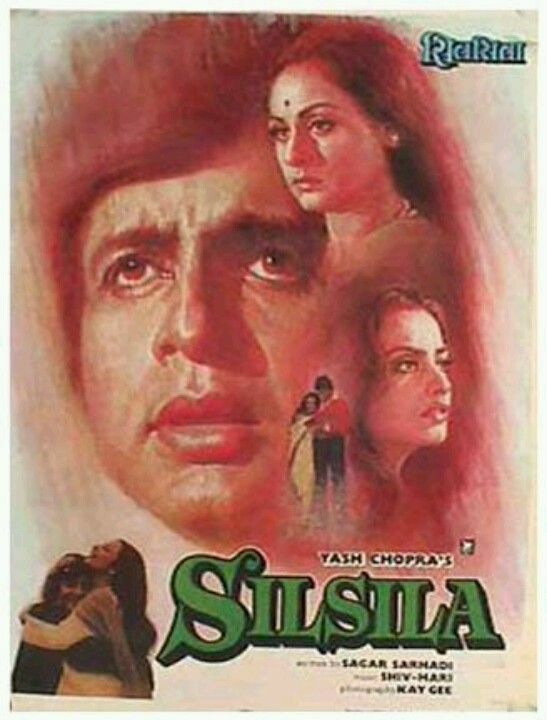 This film made us believe that love remains even after death. Pick your favourite films and treat yourself with a generous dose of love this season!